His brandnew single release "We re burning down" is a beauty female vocalist downtempo summer production at it s best. Music to dream ! 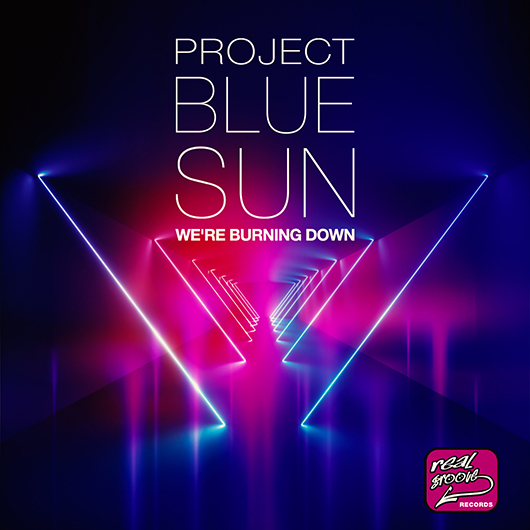 PROJECT BLUE SUN is releasing his records on labels such as Planet Chill (Armada); Sounds United Records; Drizzly Records; M-Sol Records, Betty Beat Records; Ocean Drive Records; Real Groove, House Foundation and many more ! The Soulful Lounge & Deep House project “Project Blue Sun” was founded in 2012 by the German producer and artist Oliver Schulz who is since 1997 active in the music biz with several projects.